July 15th - Production submission deadline for 2015 NAP crops. 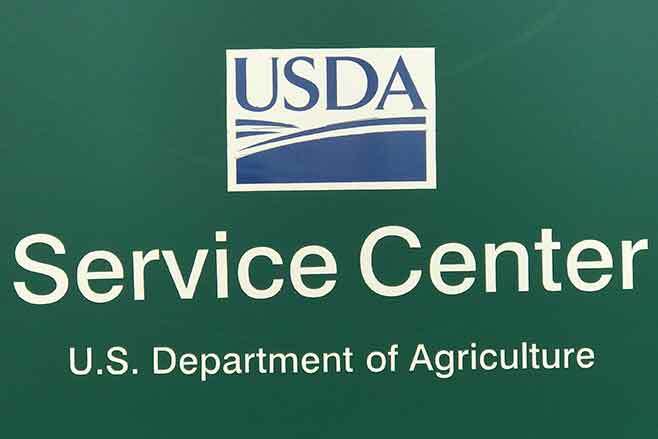 August 1 - Deadline to request farm reconstitution or farm transfer for 2016. Wishing all the local high school graduates the best of luck in their future, goodness to be that young and have the opportunities that are available to you. The big world awaits your arrival, but don't forget the people that got you to this point. The parents, grandparents, teachers, and anyone else who supported you are also deserving of congratulations. A quote from Walt Disney, 'All our dreams can come true...if we have the courage to pursue them'. Be reminded, there had to be an election of the PLC program to earn a payment. Producers on the farm must also be deemed eligible for payment. Currently, the end of May will be the end of the marketing year for wheat, barley and oats with final publishing of rates the end of June. Any PLC or ARC- County payments will not be issued until October. May 31st is the last day for producers who still have beneficial interest and hold title to 2015 corn, grain sorghum or sunflowers to request a commodity loan on those crops. 2015 loan rates for Kiowa County are as follows. Grain Sorghum - $3.40 cwt.